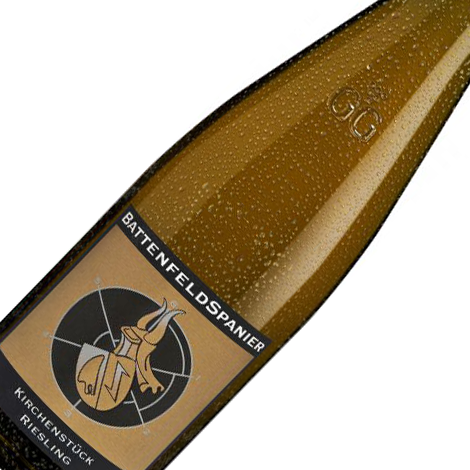 "A Battenfeld-Spanier 2011 Kirchenstuck Riesling Auslese features candied orange rind steeped in quince jelly and tinged with some of the black pepper, coriander and marjoram already familiar from the corresponding Grosses Gewachs. Pungently aromatic, its seductively buoyant and creamy yet juicy palate proves ideally transparent to metaphorically cooling herbal nuances, while piquancy of fruit pit and walnut oil add to the savor of a prodigiously long finish without engendering outright bitterness; disturbing the ennobled purity of fruit; or absconding with this wine’s remarkable reservoir of sheer juiciness. 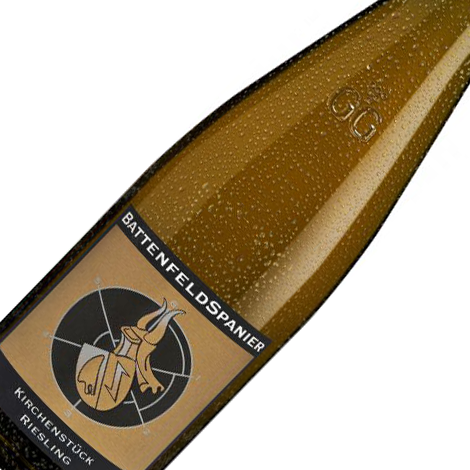 A honeyed cast and saliva-inducing salinity set the final seal on this effectively “long gold capsule”-style elixir..."
David has rated this wine as a 94point wine with a drinking window of 2013-2038!